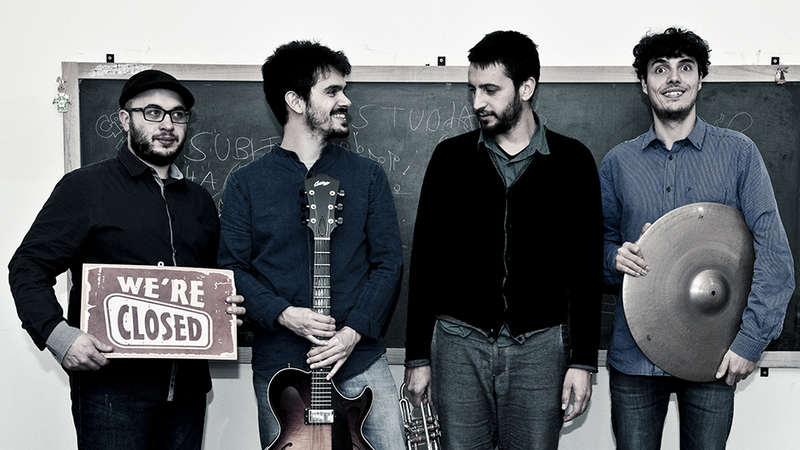 The We are closed Quartet, was created in Italy with the idea of proposing a new and personal musical path. The three musicians: Pasquale Paterra, Giovanni Bertelli and Alberto Paggin combine their knowledge in music in order to create a repertoire that mostly includes original compositions. The main focus of this quartet is the interplay, a technique that is used to fascinate the listeners, to help them transcend and become a part of the story shaped by the three artists through music.